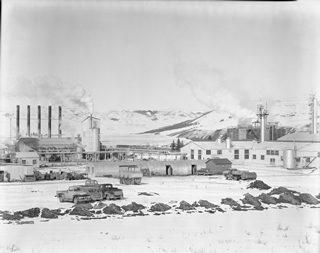 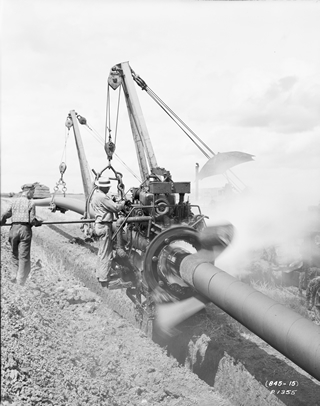 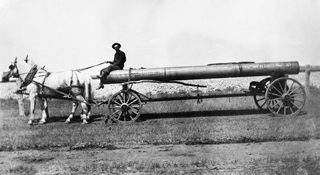 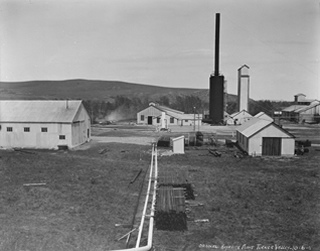 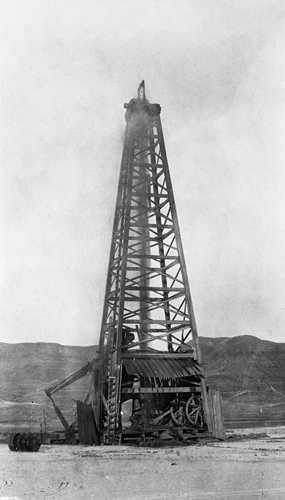 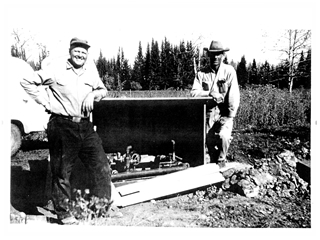 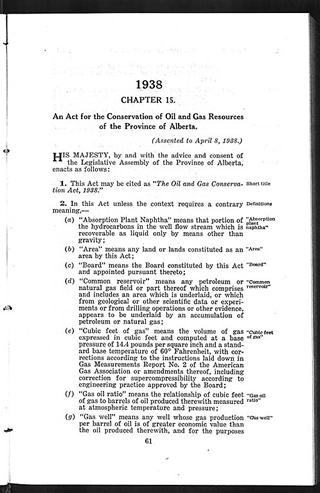 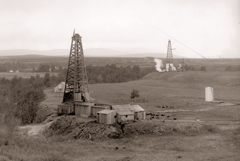 Learn about the history of natural gas in Alberta – a significant part of our energy resources heritage. 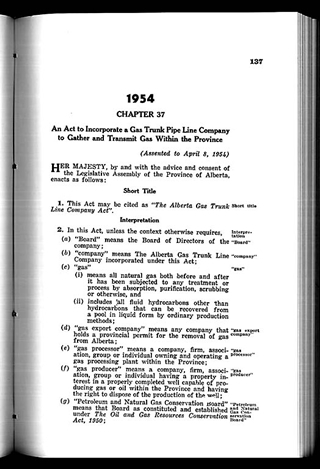 The geological record of Alberta began long before its entry into Confederation in 1905. 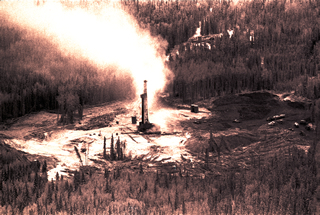 It was the desire for a different natural resource that first brought Europeans into the land originally occupied by First Nations and that later became Alberta. 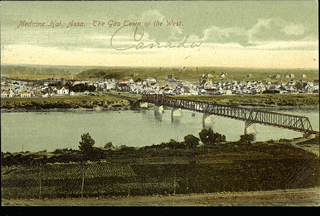 The unparalleled growth that had kept southern Alberta booming during the first decade of the twentieth century quickly dropped off with the outbreak of the First World War in August 1914, and a year that had begun with such promise soon saw that promise stalled. 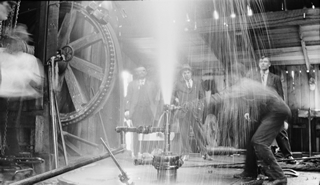 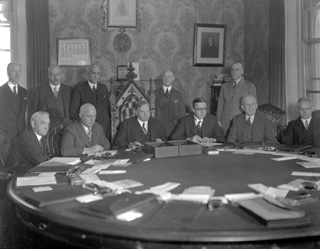 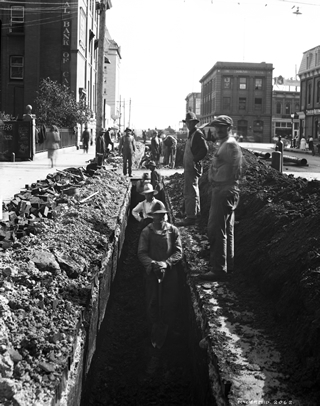 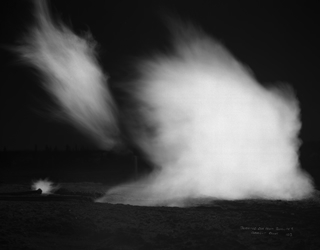 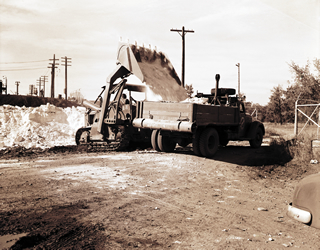 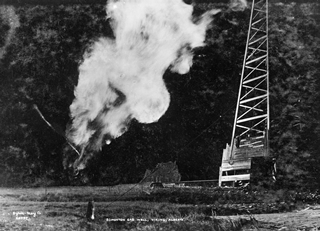 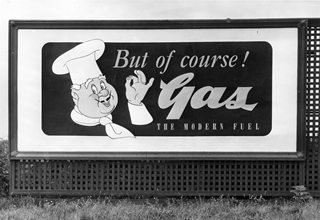 During the years following World War II, the natural gas industry experienced a dramatic explosion caused not by combustion but by increased use and development. 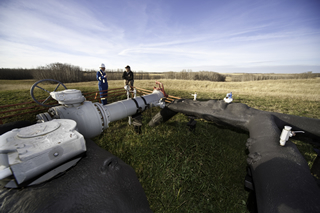 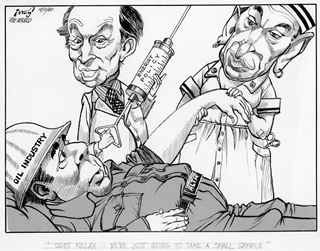 In an energy resource community that was long focused upon the quest for oil, Alberta’s natural gas was the under-appreciated fossil fuel.